Thoughts: Laugh out loud funny. I knew from the first few pages that I was going to enjoy this book! 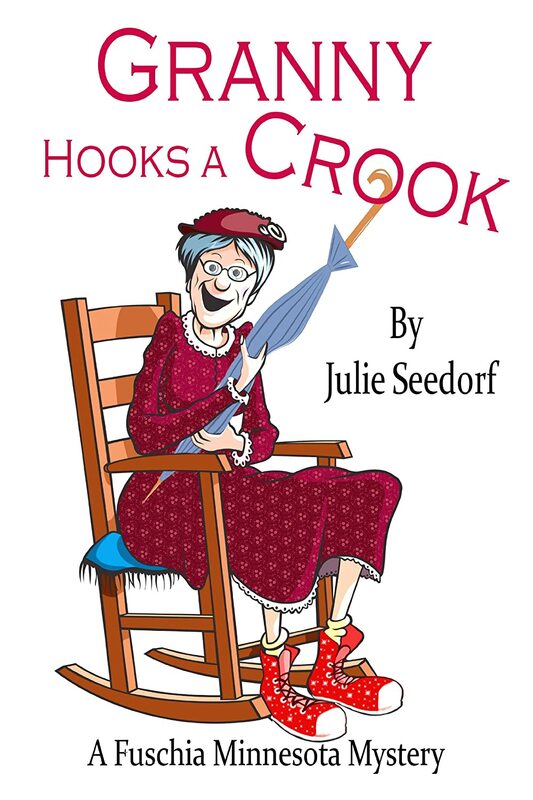 Granny Hooks a Crook is hilarious and keeps you guessing throughout the book. This isn't one of those mysteries that you discover who the bad guy is right away. I loved the cliffhanger ending. Can't wait to read the next book in the series. 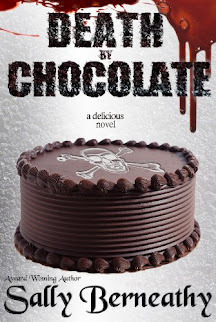 If you love cozy mysteries, and sassy old ladies, you're going to love this book.